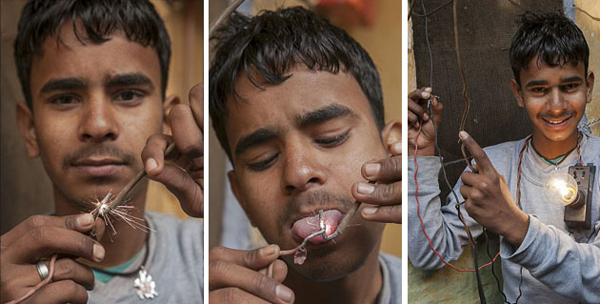 Deepak Kumar – India’s Electric Boy who can withstand 11,000 Volts! Home / Amazing People / Deepak Kumar – India’s Electric Boy who can withstand 11,000 Volts! Being a part of a country like India is not less than a roller-coaster ride. Mythologies and stories that are decades old is an integral part of the Indian culture. Apart from the historical and cultural stories, the country experiences new miracles every day and this experience that leave people exhausted, because of every day, in every moment there is so much to live and experience. India has not been a stranger to headline-making miracles. 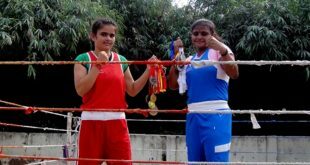 One such story is of a 16-year-old boy from a small village in Sonipat District, Haryana. It is easy to make a hair stand on the human body, but withstanding 11,000 volts passing all over the body, is just another story that made it to the headlines. According to doctors, 2700 volts of electric shock is enough to kill a human being. Deepak Kumar discovered that his body could take up to 11,000 volts, the amount of voltage used to light up 500 homes, without harming him physically. He accidentally discovered this talent, when he was repairing a heater at home. 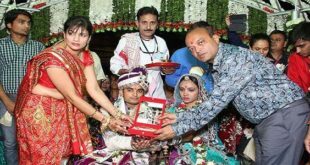 A few days later another incident took place when he was repairing a DVD player when Deepak realized he was special and believed this miracle to be God’s gift. Being aware of his talent, Deepak started experimenting various electric devices – TV wire, electric bulbs, electric water pump, etc. that have different voltages and realized he could cope with 110, 240 and 440 volts. His increasing curiosity once led him to break all limits, when the young teenager climbed an electric pole in his village and nearly experienced 11,000 volts of electric power running through his body. Surprised at this unbelievable talent, Deepak’s teachers advised him to see a doctor. Doctors did complete tests on his body and little did they know, that all his reports were clear. Astonishment reached new levels after this revelation. Awakening to his super powers, Deepak decided to help his village by fixing the faulty lines and helping anybody having trouble with their electric devices. 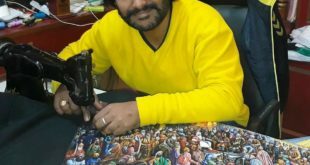 Believing that his talent is God gifted, he refused to charge any money for repairing and also worked with his bare hands, without any equipment or pliers. Khajani Kumar, Deepak’s proud mother claimed that her son’s talent was a blessing from his late father. Although experts have warned Deepak and his family about the life threating acts with electricity, the young boy cherishes this talent and wishes to do a lot more for the society. ‘A man standing 5 meters away from high tension electric wire can get pulled by the force and burn to death. Moreover, if any person touches 11,000 volts there is the chance of them dying instantly’ claims an electrical engineer from Delhi. People don’t have to be religious just to believe that miracles do happen, there are other superpowers a human being can possess, like the unbelievable story of Deepak Kumar – India’s Electric Boy.